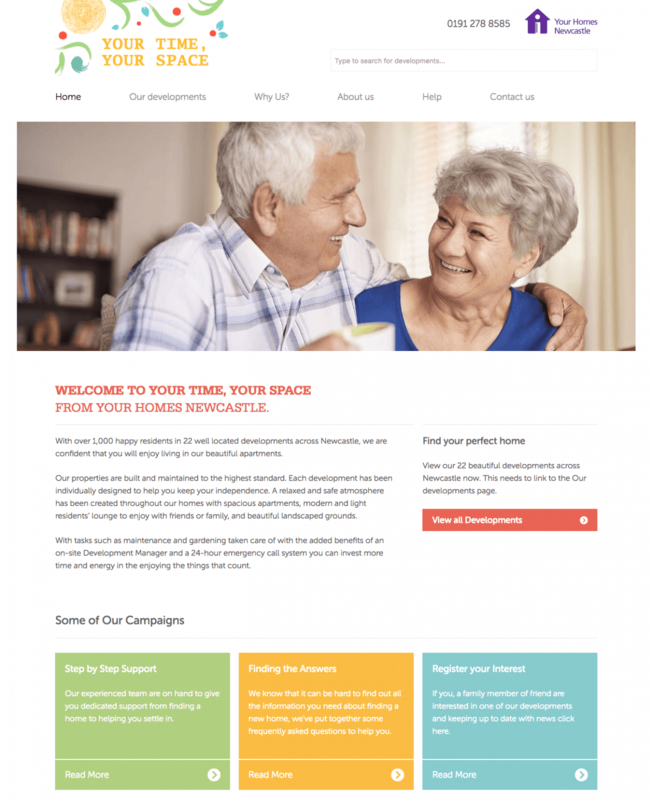 I worked with Tac Design in order to complete a property listings site for Your Homes Newcastle (YHN). 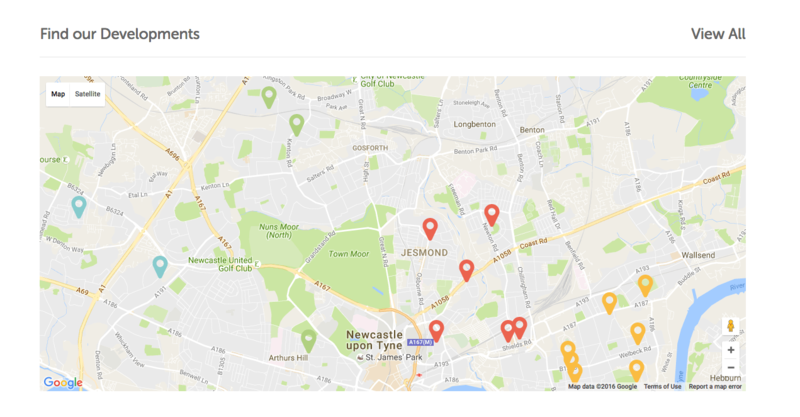 The core of the site is directory, categorised by areas of Newcastle. 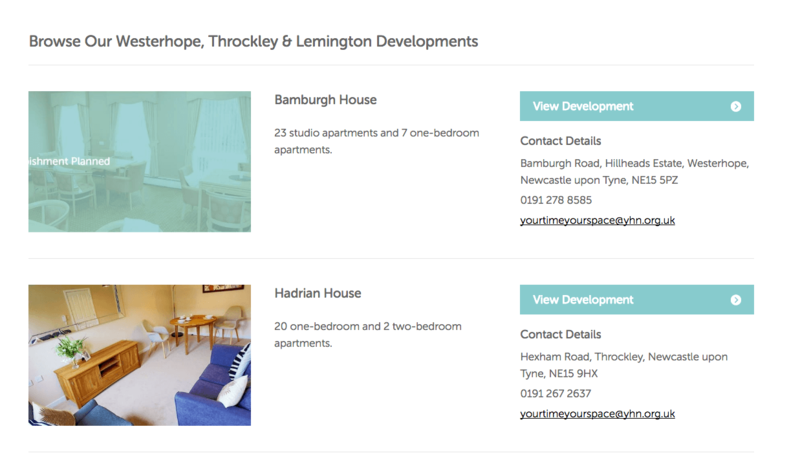 We gave YHN the ability to categorise these developments which automatically put them into different, colour-coded sections on both the listings pages and the map. I used the Google Maps API on order to plot the markers on the map. The standard popup to display the details about each development provided by the API cannot be styled completely so I used a 3rd party library called infobox.js to improve the design of these popups. Before Steve started building the designs he worked with us to complete the requirements to ensure that the details YHN provided were reflected on the site. He came up with a great solution for search on the site - something that does not come 'out-of-the-box' with WordPress. Steve also made it really easy for YHN to update the site and add developments to the map. A challenging part of the site was to create an auto-search that would search both areas and individual developments and show them as the user searches. It would be likely that a user would search for an area (e.g. Jesmond) or they might search for a specific development (e.g. The Spinney). Both searches has to yield a result which is also colour coded to indicate the area they are in.